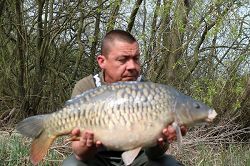 Alan Mason from Blackpool fished Hunts Corner Lake and had 5 fish in total. 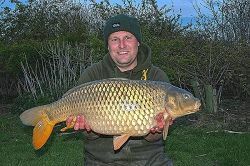 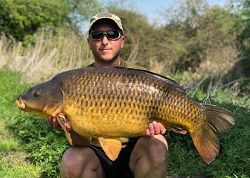 The biggest was a 35lb 04oz new lake record common!! 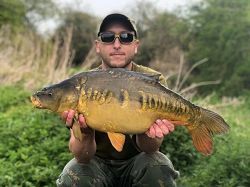 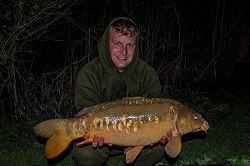 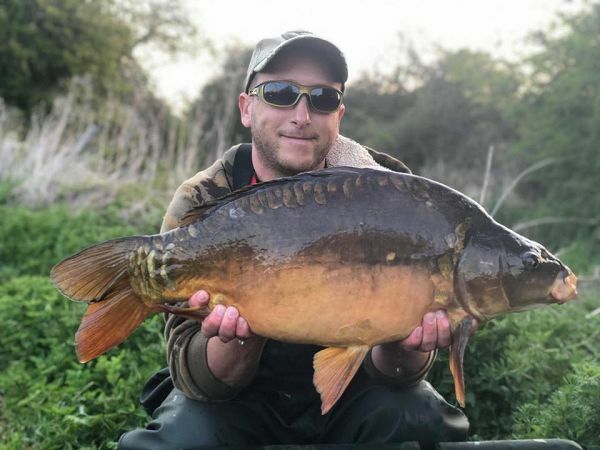 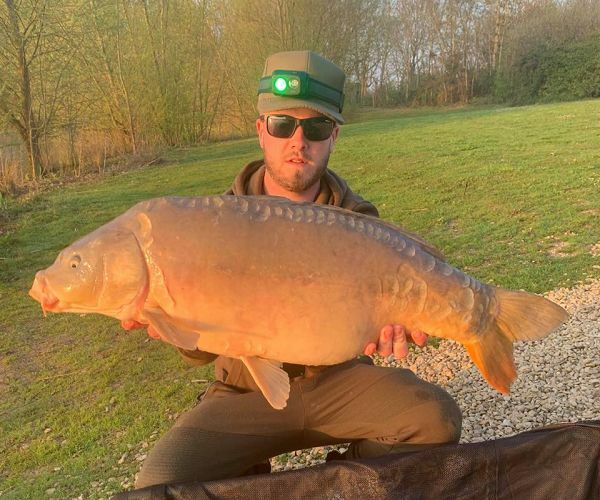 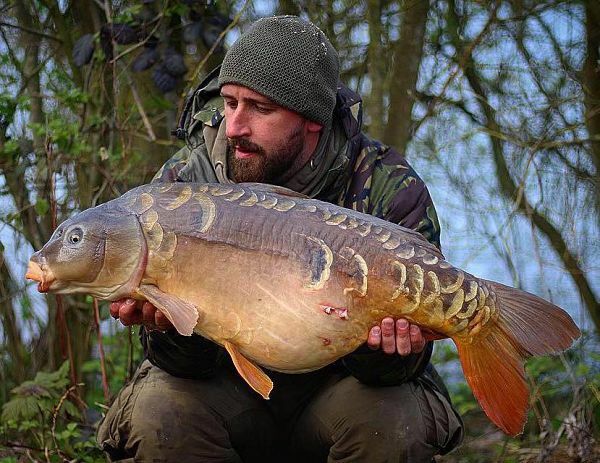 Liam Robinson fished on Brasenose-One and had 5 carp up to 26lb 10oz. He was using Baitworks Atlantic Heat and Monster Red crumb, hemp, corn and hot hemp oil. 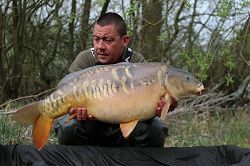 Then a Scent from Heaven wafter over the top. 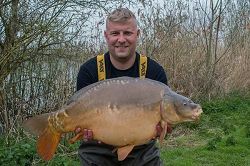 Lee Woodhall vastly improved his PB on Brasenose-One from 18lb to 34lb 08oz!! 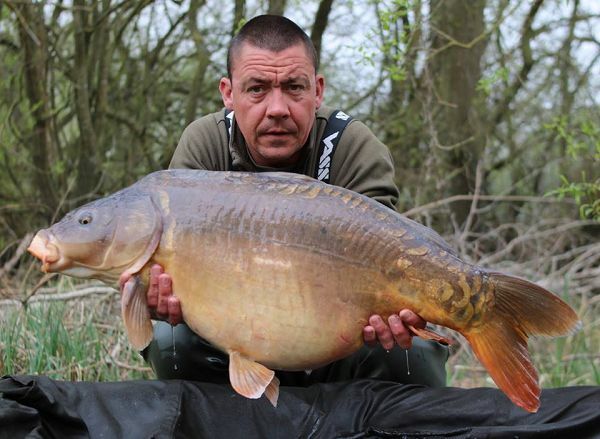 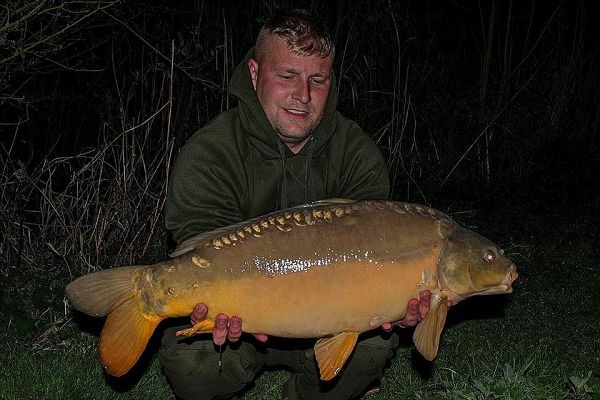 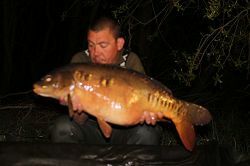 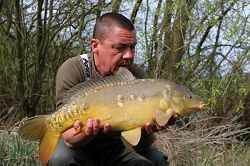 He was using Nash Scopex Squid boilies, fished over chopped boilies and groundbait. 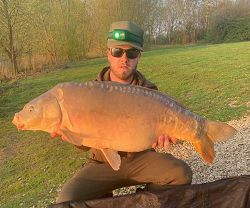 Matty Sean Corroll had this zig caught 23lb 02oz mirror from St Johns. Marcin Mrowinski on Brasenose-One had this cracking 32lb mirror. Lee Parker with a 24 lb mirror from Oxlease Lake. 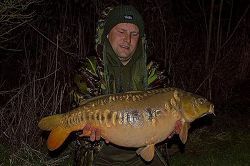 Shaun Harrington with lovely 23lb mirror, the biggest of three caught from Brasenose-Two. 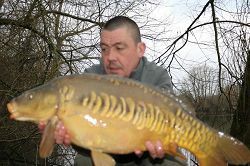 It fell to fake corn over a bed of Probaits Squid and Orange. 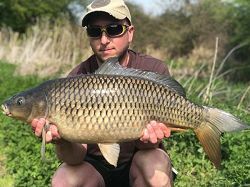 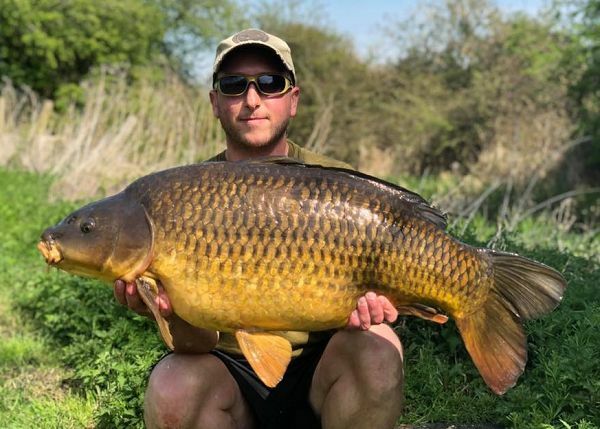 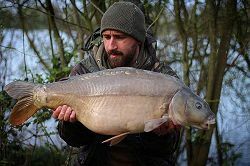 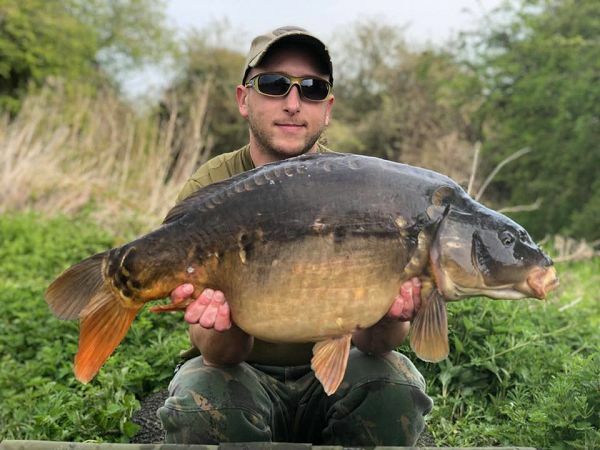 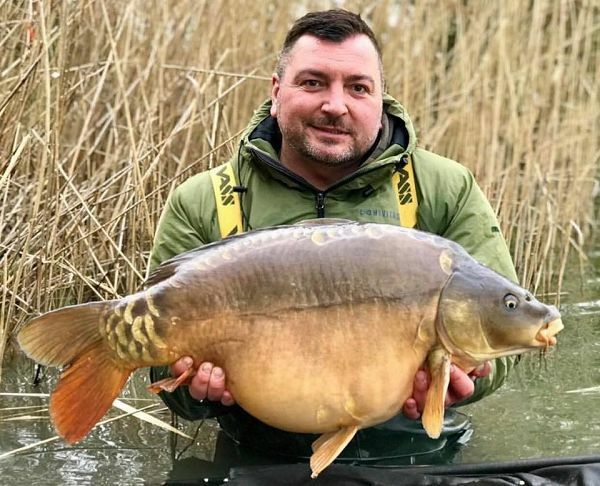 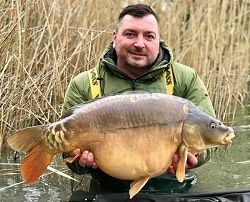 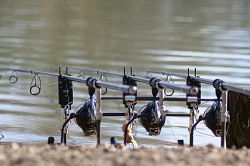 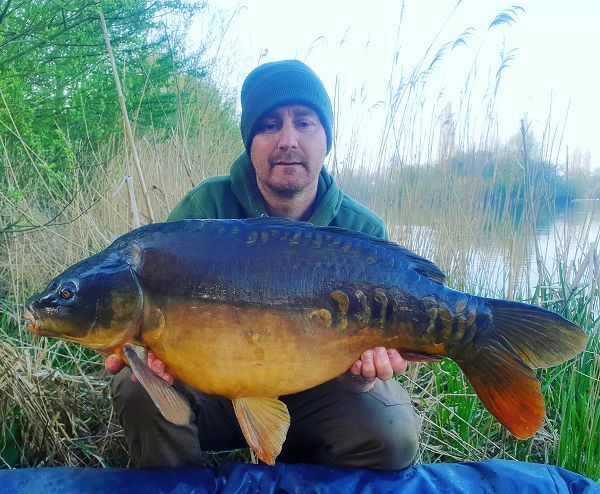 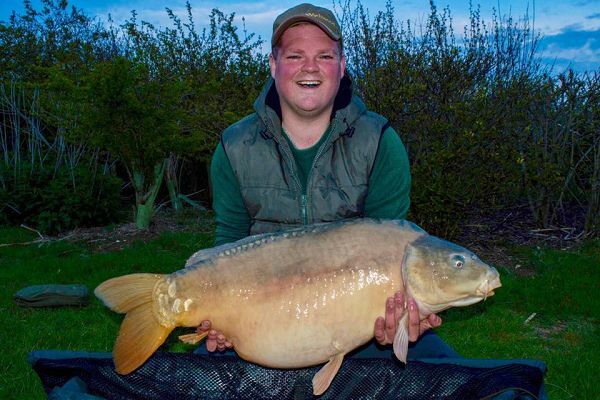 Lewis Dodger fished on Brasenose-Two, landing five carp up to 27lb. 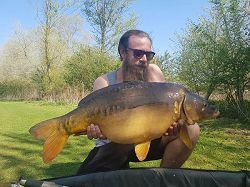 All his fish fell to Sevenokes Bait. 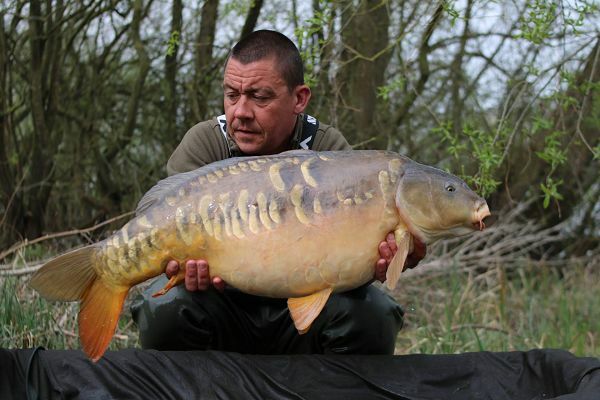 Steve Pawluk has landed a number of fish from Gaunts Lake during his last couple of trip, topped by a 39.14 mirror.